I use the automated service Social Jukebox to post my tweets and have discovered that I can now only use two hashtags in my tweets. This restriction (due to changes in Twitter’s API) does not seem to apply to tweets I made manually the date of this post. But automation will make your Twitter presence very strong particularly if you are tweeting or retweeting evergreen content. 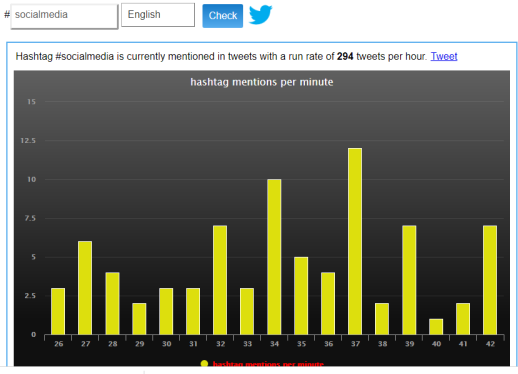 There is a tremendous asset called Twopcharts where you can find out the current usage rate on Twitter for any hashtag. Once you log in via Twitter click the three horizontal bars icon to reveal the left column menu. Click “Hashtag Check”. The above image will appear. Enter any hashtag (minus the hashtag symbol). Choose the appropriate language. Above is a typical chart for a hashtag, #socialmedia, which shows as of that moment the frequency of that hashtag per hour on Twitter. You will find it very beneficial to compare different hashtags you are considering with this Hashtag Check tool. Don’t neglect to compare the plural form of a hashtag with the singular. You will find some dramatic differences. Finally, if you are short on appropriate hashtag suggestions for your tweets, use the tool at Hashtagify for free suggestions in the “Related Hashtags” box. (The larger the font, the more frequent the use). When you are retweeting someone else’s quality content, you may include strong hashtags in the comment section of your retweet. This post is not designed to be a grand reservoir of information that you might use someday. Rather, this post is designed to give you tactics and assets you can use immediately (as in right now, today). All assets listed have a free version, so I don’t want to hear any excuses. All of these steps should be part of a daily work routine. 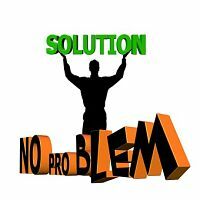 You can include all steps or customize the list to fit your individual needs and schedule. But, a daily work routine is a must! Do a search using a popular hashtag or search term that is relevant to quality content you want to promote. When you want to start to build an online relationship, it is very beneficial to start a dialogue. Use the reply function located under each tweet, which is the first symbol to the left, to share quality content that is relevant to the hashtag results. See Step 8 below for further relationship building tactics. Take Note: You want to be selective in those you follow. Avoid accounts that follow very few but have a large amount of followers, because they are unlikely to follow you back. However, there are some strong accounts (those who tweet high quality content in your niche) that you should follow regardless. Sharing high value content you encounter will build your authority status over the long run. (3) Productive use of your Twitter lists. Extraordinarily important! 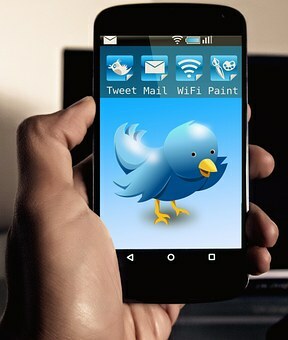 Effective use of Twitter lists will greatly enhance your building valuable relationships! 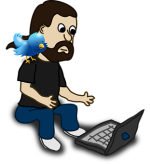 If you don’t have any Twitter lists, click here for how to set up a Twitter list. One list you must have is a Build Relationships list, and you should make it a “private” list. Every day when you are going through your Twitter notifications, you should add to this list anyone who has retweeted your content. (You should exclude those accounts with a heavy volume of automated(?) retweets, since their retweet volume will overwhelm your list). You can sift and sort and prioritize additions to the list later. Also, by the way, you should add to this list those individuals who make quality comments on your blog posts. Make it a priority every day on Twitter to review the posts on this list and engage with, like, or retweet relevant quality info. First of all make sure your Twitter profile is in order. By that I mean your profile should contain multiple relevant keywords, because most recommendation software is keyword based, so you will get numerous unsolicited followers with appropriate keywords in your profile. Second, do a Twitter search for #AutoFollow, #TeamFollowback and #IFollowBack hashtags. 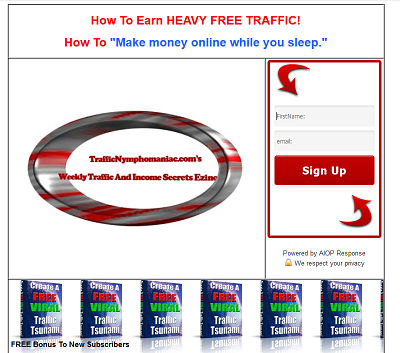 Your search will find numerous people who will automatically follow anyone who follows them. Rinse and repeat daily. Be aware that the quality or relevance of their tweets may not be high in your tweet stream. But if you are using Twitter lists as recommended this limitation is no problem. In Step 5 below you can take advantage of a site I use called Staged where you can identify and follow any followers of an authority figure (in your niche?) whom you think would be inclined to follow you. Finally, bookmark this list of Twitter directories where you can find categorized Twitter members to follow. This step is a daily necessity because of the Twitter abuse (click to see my post) practiced by too many of following a ton of people and then unfollowing everyone regardless of whether they follow back or not. I use a valuable free site called Staged to unfollow those who have recently unfollowed me. When I login, I click the “Grow” link from the left menu. Then I click the “Recently Unfollowed You” link and a screen comes up with those accounts who have unfollowed me. This software is not perfect so I unfollow manually after visiting the profile, but you can easily click the “Unfollow” button within Staged if you prefer. Done on a daily basis it will only take you a couple of minutes to manage your followers effectively. Staged also has a powerful feature called “Duplicate A User’s Followers”. Check this feature out, because it easily enables you to find Twitter users who are relevant to your niche. 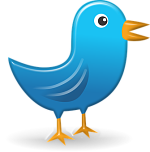 See the site listed next named Twopcharts that will help you identify inactive Twitter accounts that are not following you. You can greatly increase the reach, exposure, likes and retweets of your Twitter content by improving your hashtag effectiveness. I use a free site, Twopcharts where you can swiftly compare two different hashtags to get a current (in real time) measure of how often (per hour) those hashtags are being used on Twitter. Note:Some fundamental features of this site are limited to accounts with less than 20,000 followers. Once logged in click on the “Tools” link from the top menu. Then, locate and click the “Hashtag Check” link. Compare hashtags you are considering using with your next tweets. Notice you can choose “All languages” or a specific language for the comparison. You might be surprised at the significant difference there is in some cases in choosing to use the singular or plural of a hashtag. I compared two hashtags I used in my tweets and found a dramatic difference between #workathome and #workfromhome with the latter used much more heavily. With the recent increase in characters permitted to 280 I now limit the number of hashtags I use with any tweet to eight. 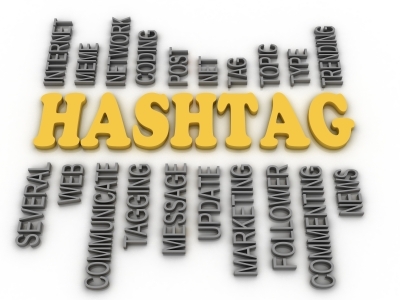 I can’t neglect to include Hashtagify when it comes to identifying popular hashtags! Simply use the search box, and the most used tags will show up with the largest type. Even more valuable are the “related” hashtags shown. I use the extraordinary free note taking resource Evernote to record the hashtag data. Highly recommended! 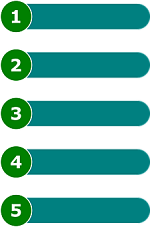 In addition, Twopcharts has strong features that let you manage your followers. Click on the “Tools” link from the top menu. Then, click “Follow Tools”, then click “NOT Following back”. I like this last feature, because of the “Last Tweet” column, located to the right, which indicates how many days have passed since the last tweet. Decide for yourself how many days of inactivity you set before you delete sleeping accounts. By the way, you will encounter accounts that have posted within minutes so you may be able to interact with them immediately after they tweet if you have relevant info! Twopcharts and Hashtagify are must additions to your social media marketing arsenal. Your tweets will be retweeted at a significantly higher rate if you include a high quality relevant image. I found it greatly beneficial to spend 15-30 minutes every day for a month or more downloading quality images from Pixabay that were very appropriate for my blog content. Each image went into a specific subject titled folder. Often I will tweet high value content from other blogs/websites with images from my inventory. Having a ready inventory of quality images is extremely valuable, because you can instantly add a relevant image to any high value content you want to share. 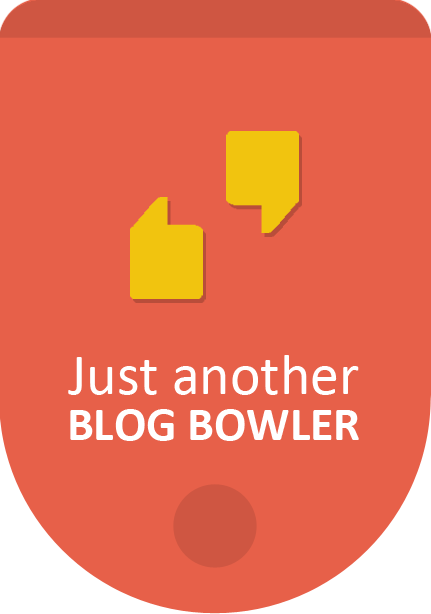 Use this plugin at strategic points of high value in your blog content. The Internet thrives on the sharing of quality information. If you share high value content on a regular basis, you will definitely build your authority status. Use this list of the best social bookmarking sites to promote valuable content. Do not just promote your own quality content. Finally, if you are building relationships on a regular basis (as suggested in Step 2 above), make use of these social bookmarking sites. Once you share someone’s quality content on one of these bookmarking sites, share the specific link with the author through the reply function under each tweet. Good luck and get busy today in implementing these steps! !